Sushmita Dev represents the Silchar Lok Sabha constituency. Sushmita Dev is a lawyer by profession and is considered close to Rahul Gandhi. New Delhi: The Congress today appointed party lawmaker Sushmita Dev as the chief of Mahila Congress. She will be replacing Shobha Oza, who has been in the post since August 2013. 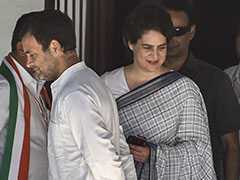 Both Ms Dev and Ms Oza are the Congress spokespersons currently. "Congress president Sonia Gandhi has approved the name of Sushmita Dev, MP, as the president of All India Mahila Congress with immediate effect in place of Shobha Oza. The party appreciates the work and contribution of the outgoing president," a statement from AICC general secretary Janardan Dwivedi said. 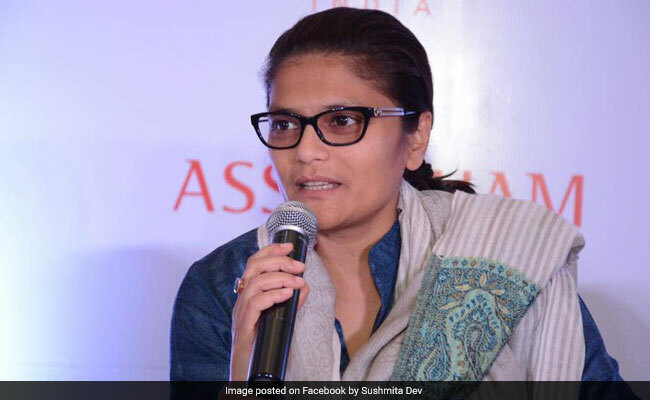 Sushmita Dev, daughter of former union minister Santosh Mohan Dev, is MP from Assam's Silchar. She has earlier been a member of the Assam assembly. She represents the Silchar Lok Sabha constituency. Ms Dev is a lawyer by profession and is considered close to Rahul Gandhi. The change is the part of party's efforts to rejuvenate its women's wing.